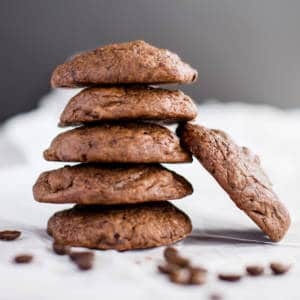 Our Java Chocolate Chip Cookie adds an extra rich dimension to this old family favorite with the deep flavor of coffee infused in every cookie. 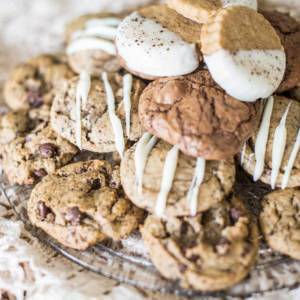 The chocolate chip cookie is a timeless favorite. 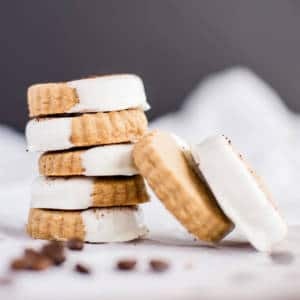 You have treasured memories of making them with your family during your childhood, with a recipe simple enough you could master it even as a kid. The basic but delicious flavors of the chocolate chip cookie are perfect for satisfying any sweet craving. 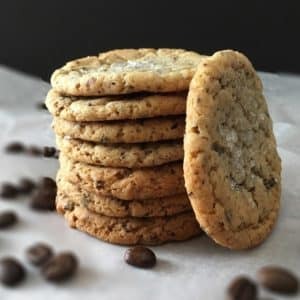 Our Java Chocolate Chip Cookie adds an extra rich dimension to this old family favorite with the deep flavor of coffee infused in every cookie. Take the familiarity of a basic chocolate chip cookie and add some richness and sophistication with a full bodied coffee flavor. 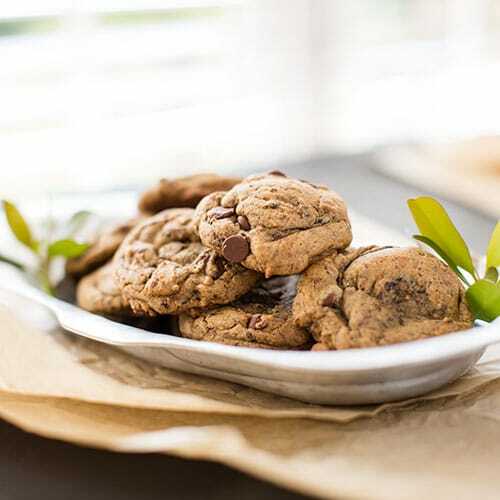 For a more mature twist on a classic dessert, try the Java Chocolate Chip Cookie.